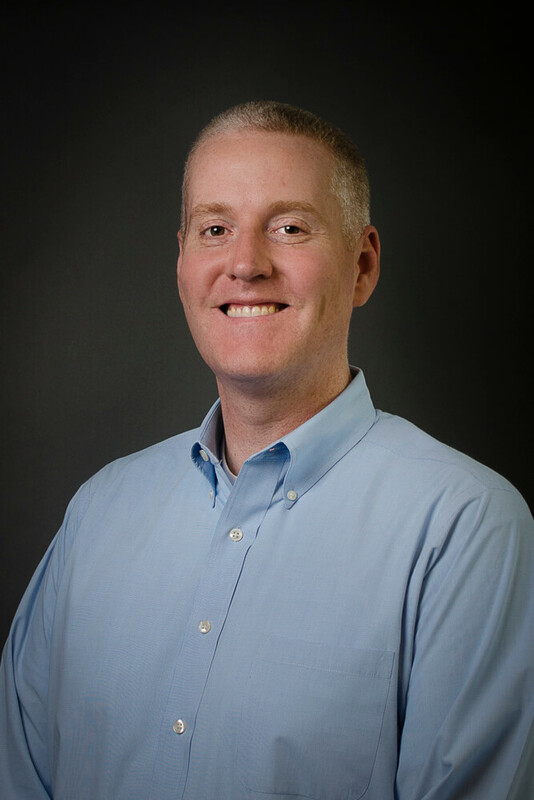 Dave is the Director of Motor Business Development at East West, working closely with OEM customers to understand their technical requirements and develop motorized air moving and water moving solutions to fit their technical and commercial needs. Dave also assists in prioritizing the EC (Electronically Commutated) motor platform development strategy and growing business in target market segments. Prior to joining East West in 2015, Dave spent 15 years selling motors, fans, motor controllers, blowers, and customized OEM solutions with ebm-papst Inc. and Toshiba International Corporation. Dave graduated from Penn State University with a degree in Industrial/Manufacturing Engineering.